This advanced 20 Pieces dent pulling and repair system uses plastic tabs with hot glue to straighten dented and bumped areas without damaging the surroundings. The kit includes four Cam Auto 2" tabs, four Cam Auto 1-1/2" tabs, four Cam Auto 1" tabs, eight tab adapters, and a carrying case. Based in Montreal Canada and founded in 2013, Cam Auto specializes in building and developing dent pulling systems and welding systems. 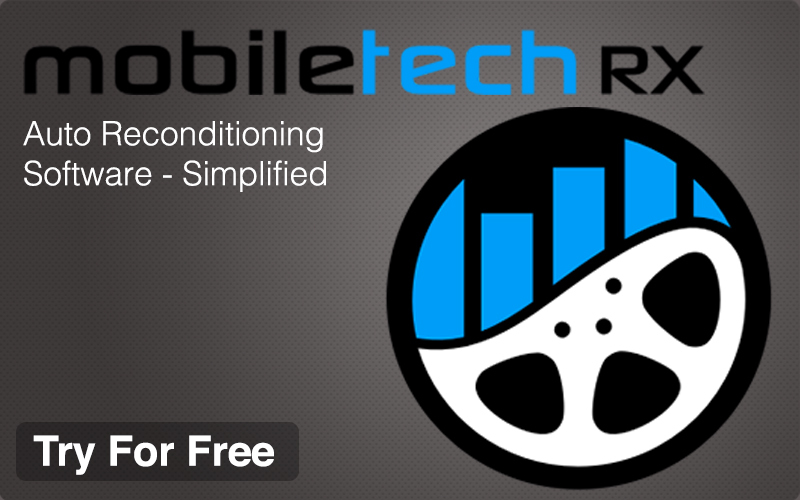 Cam Auto also provides technical training and consultancy services. 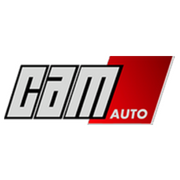 Since its founding, Cam Auto has been dedicated to maintaining customer satisfaction through services and extensive product testing focused on the technical and financial benefit provided to their customers.